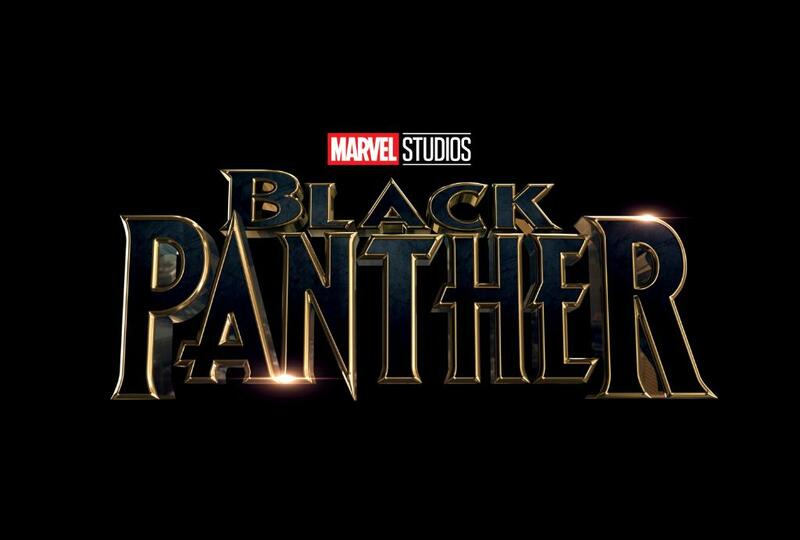 During their Hall H presentation at San Diego Comic-Con, Marvel Studios officially announced that The Walking Dead star Danai Gurira has joined the cast of Ryan Coogler’s Black Panther in the role of Okoye, the head of the Dora Milaje. It has also been revealed that Michael B. Jordan will be playing Erik Killmonger, while Lupita Nyong’o will be playing Nakia a.k.a. Malice. Details about their characters weren’t revealed, but we’re definitely going to find out more about them in the coming months. 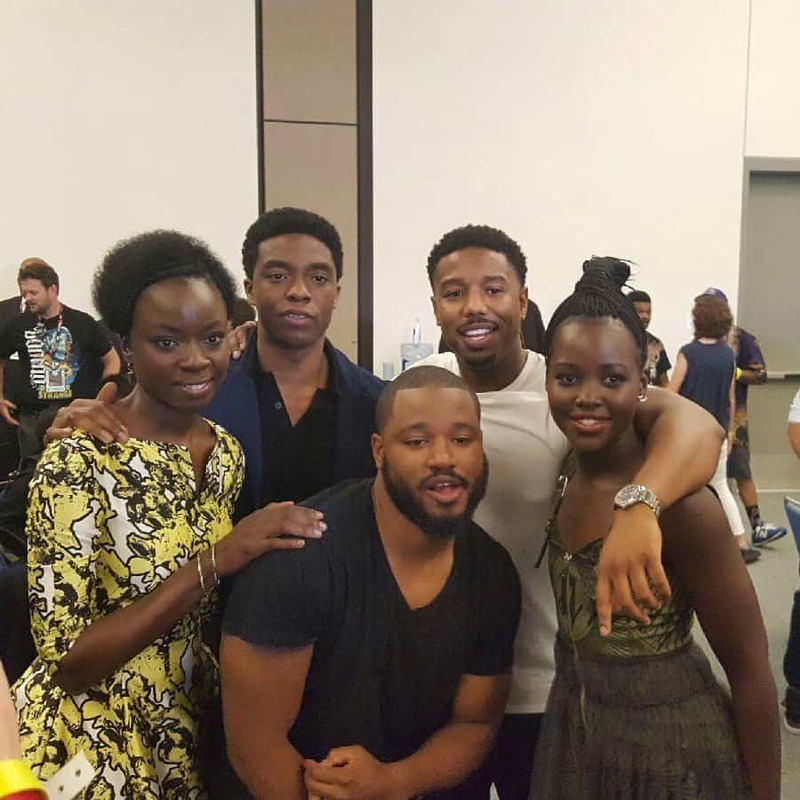 Here’s a cool picture of the cast and the director from Boseman’s Twitter page. Coogler also mentioned that he’s still working alongside screenwriter Joe Robert Cole on the script of the project. The movie will begin filming next January in Atlanta and other locations, so expect more casting announcements in the near future. During the panel, Marvel announced that Brie Larson will play Captain Marvel. The studio also released a brand new trailer for Scott Derrickson’s Doctor Strange along with a piece of concept art for Spider-Man: Homecoming, featuring the wall-crawler going toe-to-toe with The Vulture. The cast of Guardians of the Galaxy Vol. 2 also shared a bunch of new details about the sequel, including the identity of Star-Lord’s father. Dang, they got Michonne in this badboy, too? Yep, Marvel’s gonna be rulin’ 2018 as well!